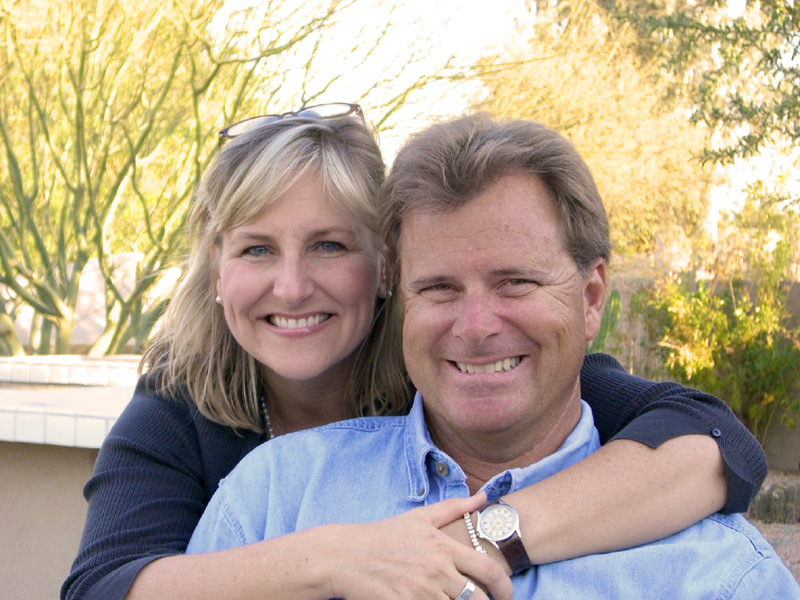 Andy and Jody Page combine service-oriented business discipline with their unique appreciation and understanding of Arizona landscape to give Arte Verde clients the attentive, personalized service they deserve. Serving Paradise Valley, Carefree, Arcadia & Scottsdale customers, Andy Page is a lifelong resident of the Valley and is an expert in combining the knowledge of desert plants, climate, and environment, with creative and affordable landscape design. When you choose to place your confidence in Arte Verde Landscape our relationship in the construction process is just the beginning. Through education and recommendations and sharing of past experiences, we help you personalize the decisions that make your project special and unique. Whether you want a tropical setting or something more fitting for the desert, whether you are interested in entertaining, or just something pleasant to look at, we can help. Trained in desert flora and certified by the Desert Botanical Landscape School, we have the background to help make the right choices for your outdoor living environment. If you want to create a special setting for outdoor entertaining activities, or just need help picking and organizing the right plants for your backyard, we will give you what you need to get the job done right. With our background, our commitment to service, and our extensive landscape resources, we have just what you need to help turn your ideas into a design – and turn the design into something real that you can enjoy each and every day. Contact Arte Verde to schedule a free consultation today!